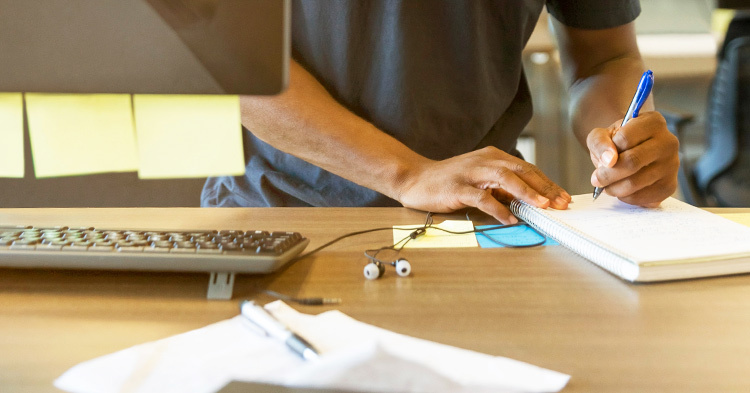 Learn how to open new markets and drive sales for your book series or serial books by bundling them in your own branded book app. 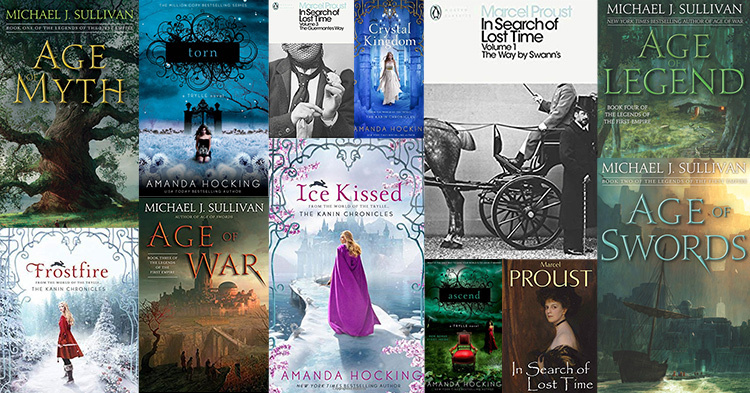 Three self-publishing success stories to inspire and learn lessons: Michael J. Sullivan, Amanda Hocking, and Marcel Proust. An omniscient narrator can do wonders for your story. 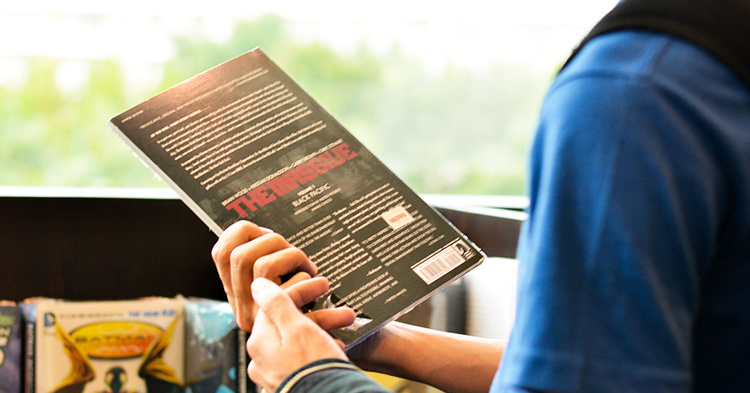 They know everyone and everything and can guide your readers through strange and tumultuous worlds. Learn how to write your first ebook fast. Learn where to start and how to edit. Follow this fail-proof writing process for a successful ebook. 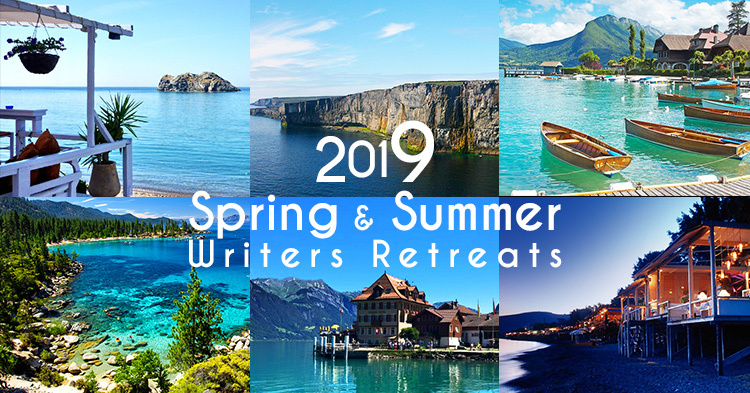 Writers retreats and writing residencies for beginners and published authors worldwide this spring and summer 2019. Some cheap, some pricey. Don't miss out. 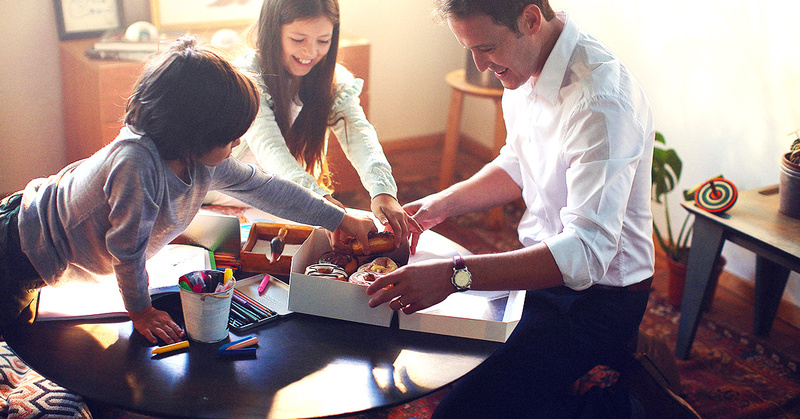 These tips will help you capture and immortalize the funny, endearing, and timeless family stories of today and yesteryear. 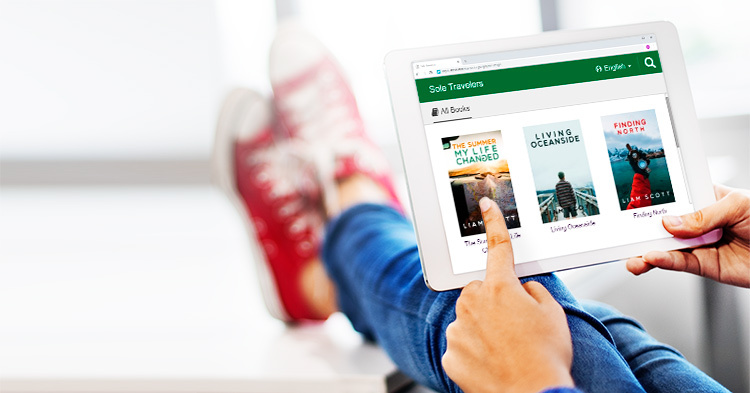 The top six ebook templates for a variety of categories and platforms. 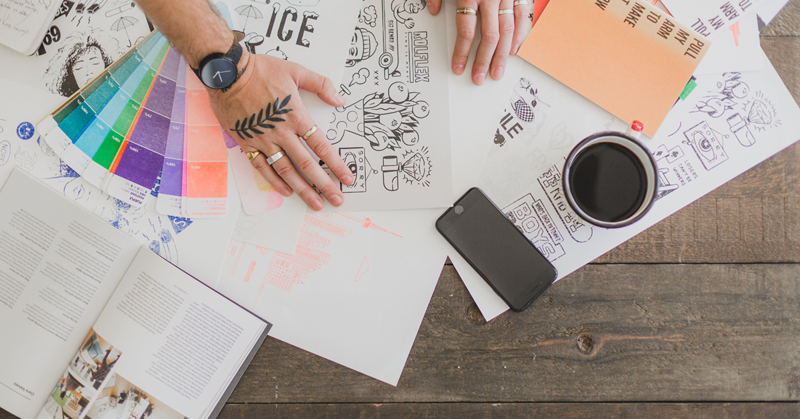 Finish your ebook in record time with a stunning design. It's your first time making an ebook cover? Don't worry we have you covered. 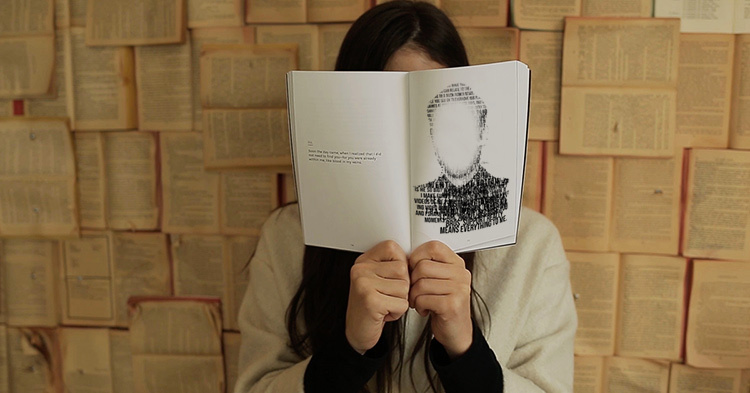 These simple 9 tips for creating book covers will set you on the right track. 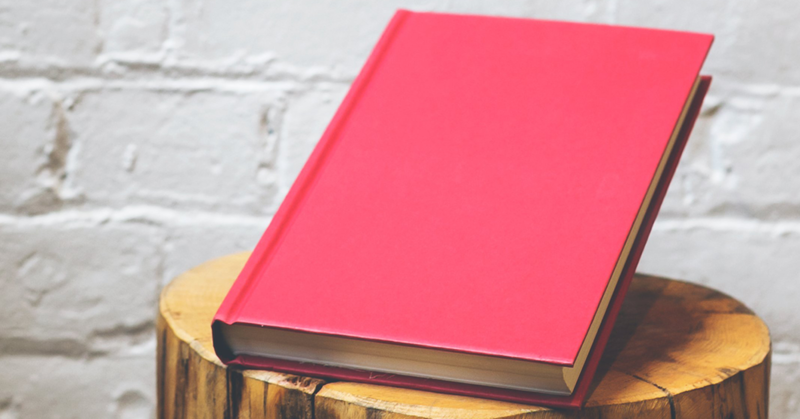 With our ten tips, our basic template and bestseller examples, you can write a book blurb that sells. 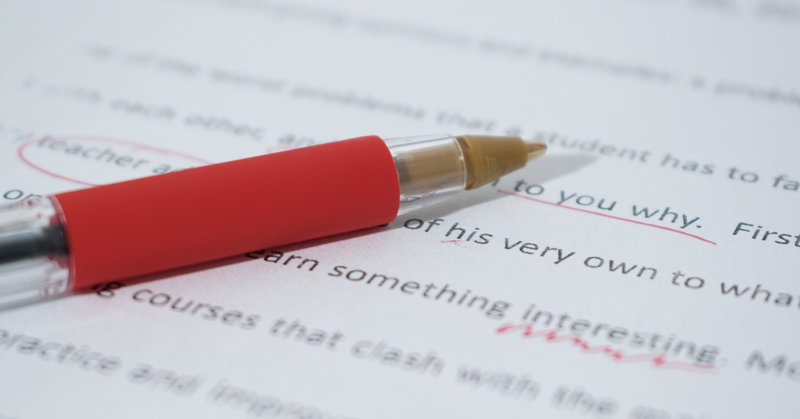 The process of editing and proofreading is challenging for professionals and emerging writers alike. Here are the 6 most common mistakes.